Brian is a sports enthusiast and a table tennis coach at Triumph Sports NY. He also works closely with the Sports Administration Department in Harrisburg. 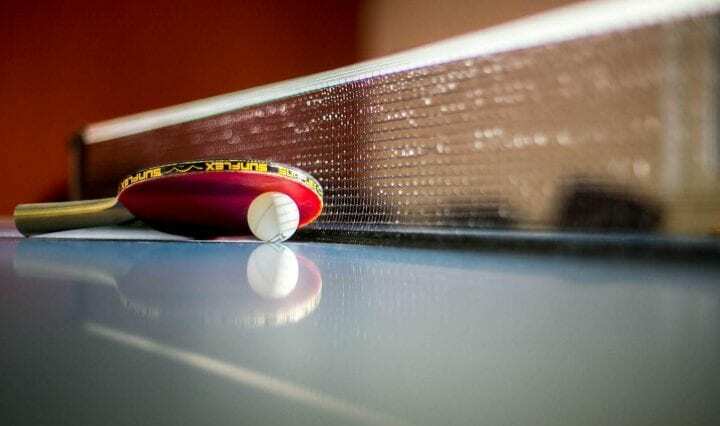 Being an advocate of sports benefits, he started his own world of Ping Pong at pingpongguide.net where everyone can take away the lessons he has learned.